Expanding on recent hints about its medium- and long-range corporate plans, Sony has reiterated that it will focus on areas of the business that are generating profits and have growth potential, and reduce risk and volatility. If you’re a fan of Sony’s Xperia range of Android phones, it might be an idea to stock up on spares now, because every signal now points to Sony’s exit from the smartphone market during the coming year. This ties in with previous statements from Sony about its plans for the Xperia smartphone division during 2015. Significant job cuts have already been announced, the six-monthly launching of flagship devices has been curtailed to a yearly cycle, and with sharply reduced income and profit across the Xperia range, Sony has decided that it doesn’t have the fight left in it in the company and is going to withdraw from the smartphone world in the most cost-effective way possible. 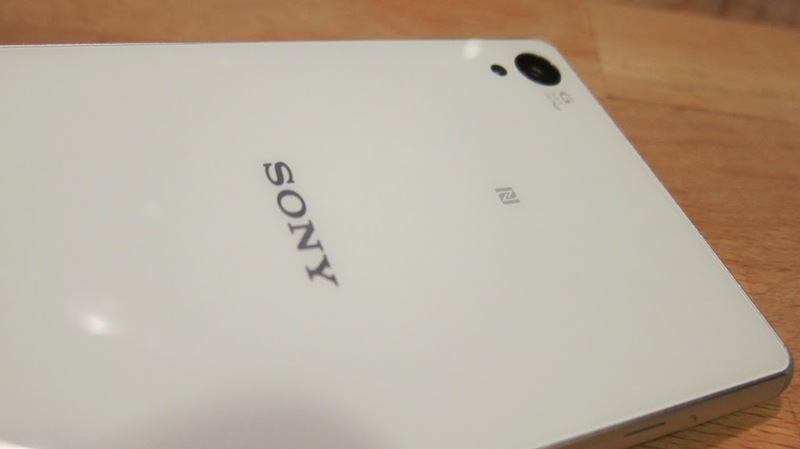 The next flagship handset, the Sony Xperia Z4, is not expected to make an appearance at MWC next month. Sony’s hardware and cohesive vision of a smartphone platform running Android has led to some of the most critically acclaimed smartphones running Google’s mobile operating system. During 2013 a number of handsets were launched, rapidly iterating on the design and the functionality. This culminated in the Sony Xperia Z1 (reviewed here on Forbes), and the Japanese company was on its way with a critically acclaimed handset that delivered for consumers. Unfortunately, 2014 saw the efforts of Sony fall short. A decision to pitch the handset as a high-specification handset with mid-range pricing hobbled the viability of the Xperia division with a weak financial model. The mid-range market was awash with handsets that Sony struggled to stand out against in stores, backed up by limited marketing and highly localised sales. The pricing point undercut the iPhone, when a higher price could have given Sony a chance at high-spec high-revenue model which would have allowed it to trade market share for increased revenue and status. This was not to be, and now Sony’s Xperia division is standing on a cliff, ready to jump off and build a parachute on the way down, hoping to slow the descent and prevent a messy landing. From a company-wide perspective, the approach does make a lot of sense. Sony is a significant player in the smartphone supply chain, and its strength in camera lenses and digital imaging means that many smartphone owners have a Sony camera in their smartphone – Xiaomi is clear that the Mi 4 camera comes from Sony, and Apple continues to use Sony’s image sensors in the iPhone and iPad models. Sony is right to maximise this part of the business.. The Sony PlayStation is having a resurgence at the moment, and again while this is profitable the Japanese company should make hay while the gamers love the system. As for Xperia, Sony is suggesting that it would look to partner with another manufacturer, or would be open to someone looking to become established in the smartphone space (albeit whoever that is will know they will be carrying a reluctant partner), it would be happy to sell the unit outright. It’s more likely that no white knight will arrive and Xperia will crash gently and loudly into the ground, like a slow motion coyote chasing the road-runner that is profit.